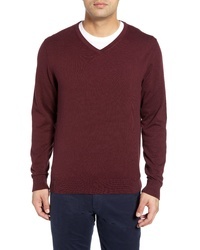 Cutter & Buck Lakemont V Neck Sweater $84 Free US shipping AND returns! 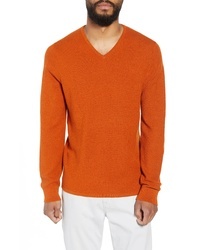 Hickey Freeman V Neck Silk Cotton Sweater $155 Free US shipping AND returns! 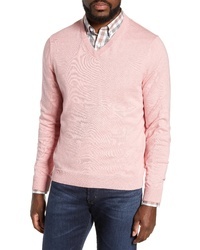 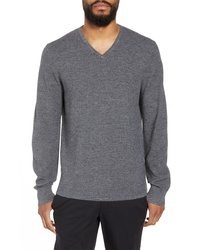 Nordstrom Men's ... Cotton Cashmere V Neck Sweater $49 Free US shipping AND returns! 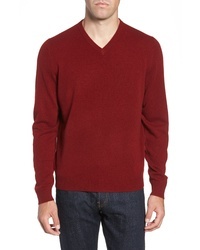 Nordstrom Men's ... Cashmere V Neck Sweater $72 $145 Free US shipping AND returns! 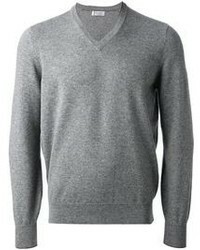 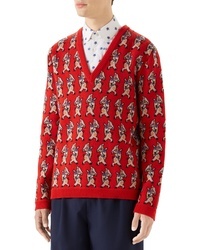 Gucci Pig Wool V Neck Sweater $1,300 Free US shipping AND returns! 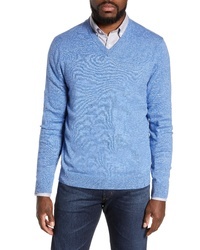 johnnie-O Cantona Regular Fit Sweater $62 $125 Free US shipping AND returns! 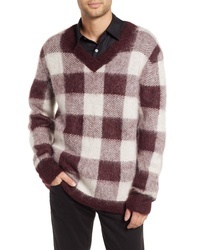 Hope Low Mohair Blend V Neck Sweater $211 $424 Free US shipping AND returns! 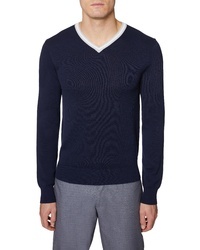 Calibrate V Neck Wool Blend Sweater $39 $79 Free US shipping AND returns! 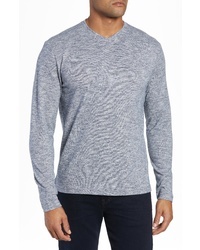 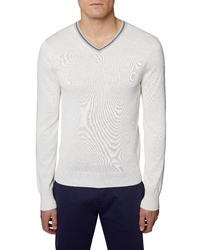 Topman Stripe V Neck Sweater $50 Free US shipping AND returns!